In need of a boudoir backdrop for an upcoming photo shoot? 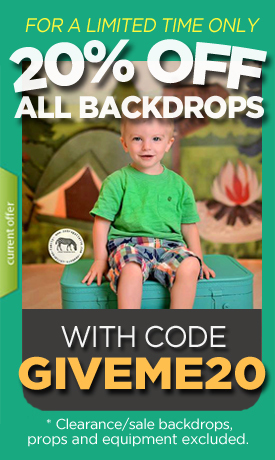 We carry a huge array of affordable photo backdrops for all your needs. Seen here is a fancy headboard prop that your subjects will look great posed in front of. Loved it! Great quality! Fast shipping! Will definitely purchase again!